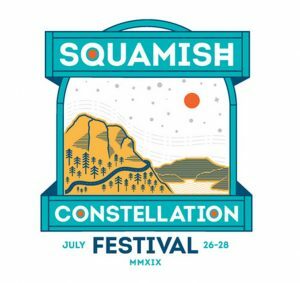 CircusWest brings circus magic to the Sea to Sky Corridor at the inaugural Squamish Constellation Music Festival this summer. The Constellation Festival is 3 days and nights of music, art, food and circus fun featuring two stages and more than 40 acts of multiple genres. CircusWest will dazzle audiences with circus aerials, outdoor circus acts, and alpine inspired art installations. Join the circus and a roster of musical stars at the Constellation Festival this summer!